Stacey is a Master Nutrition Therapist and owner of Real Food, Real Health, LLC. As a Master Nutrition Therapist, she counsels individuals on how and why to implement diet changes for improved health and quality of life. 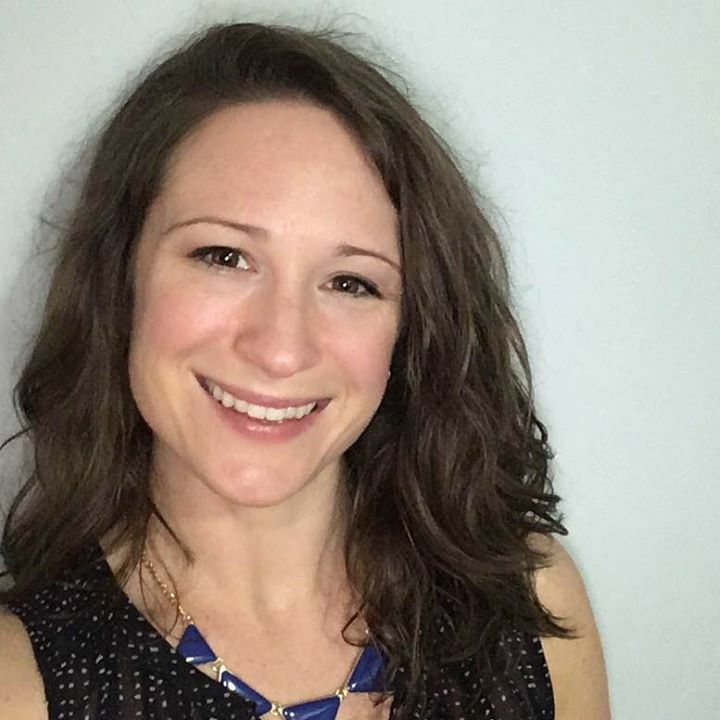 She is a graduate of the Nutrition Therapy Institute, the nation’s leading private nutrition school located in Denver, CO. She also holds a BA in Social Work from Michigan State University. After facing some personal health issues that originated in her gut and then experiencing first-hand how food can support or hinder the body, Stacey was on a personal mission to heal herself through nutrition. By combining nutrition, supplements, and lifestyle adjustments with perseverance and consistency, Stacey’s gut is now nourished, and her health is thriving. While healing through nutrition, her passion for real food expanded leading her to immerse herself in its culture. 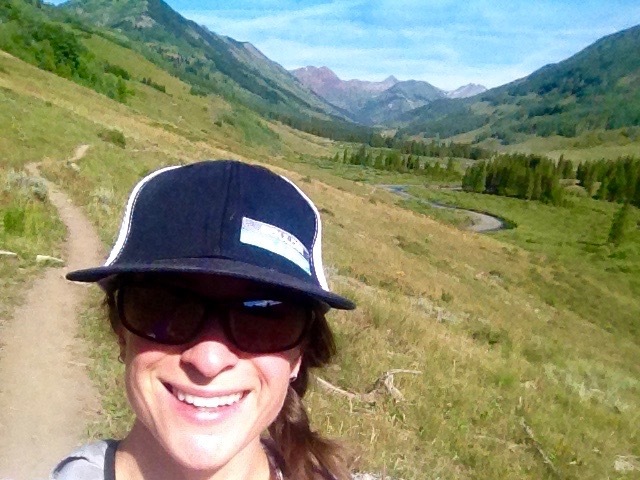 She volunteered at the Crested Butte, Colorado Farmers Market, worked sustainable fields at Three Leaf Farms in Lafayette, CO, and gained extensive experience while employed at a prestigious natural-health store in Boulder, CO. Having spent many hours engrossed in nutrition, food quality, and health-oriented endeavors, she realized that eating habits need to be learned and following the latest diet or detox is not the best fit for everyone. Stacey believes in eating real food to achieve real health. Specializing in gut health and food sensitivities because she has personal understanding of these conditions. Stacey also addresses blood sugar regulation, weight loss, and fertility through nutrition. Her depth of knowledge when it comes to meal planning, special diets, and recipe development is vast, so she is a great resource for these areas too. She now resides close to Kennett Square, PA with her husband, a professional mountain biker, who races for the Trek Store of West Chester. When she is not trying to perfect his diet or her client’s diets, she is developing healthy and interesting recipes. Known for creating some exceptionally delectable food, Stacey claims her special ingredient is love. Her passion for real food and real health continues to expand. Contact Stacey for a free 10-minute phone consult. What Can Nutrition Therapy Help? -Digestive Complaints like Heartburn, Constipation, Diarrhea, and Stomach Aches. DISCLAIMER : This website is written and produced for informational and educational purposes only. Statements within this site have not been approved by the FDA. Content should not be considered a substitute for professional medical expertise. The reader assumes full responsibility for consulting a qualified health professional before starting a new diet or health program. Please seek professional help regarding any health conditions or concerns. The writer(s) and publisher(s) of this site are not responsible for adverse reactions, effects, or consequences from the use of any recipe or suggestions herein or procedures undertaken hereafter.